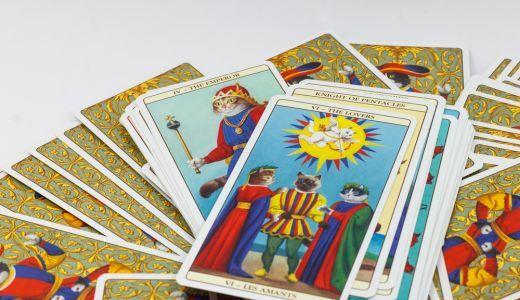 There are now thousands of Tarot packs available and if you have a particular interest in any area of life, or time in history, there is probably a Tarot deck based on it. The question is, which one should you use? In this lesson we will look at some of the Tarot decks and help to guide you to the right choice of Tarot for you. As we have said, you can choose a Tarot deck based on many things. You might like to got a deck based on your favourite country, so there is a Russian Tarot, Swiss Tarot, Italian Tarot and so on. You may have always liked a particular culture so you could choose the Native American Tarot, Celtic Tarot, Zen Tarot and so on. Or you could choose a Tarot deck because you know a bit about mythology, so there is the Norse Tarot, Egyptian Tarot and the Mythic Tarot (for Greek mythology). If you prefer to go by artwork there is the Art Nouveau Tarot, Haindl Tarot and the amazing Dali Tarot.&nbsp;There are many more besides these few examples. One thing to be aware of is that there are many other card decks available now, usually called "oracle decks". Be aware that these are not Tarot decks but something different. 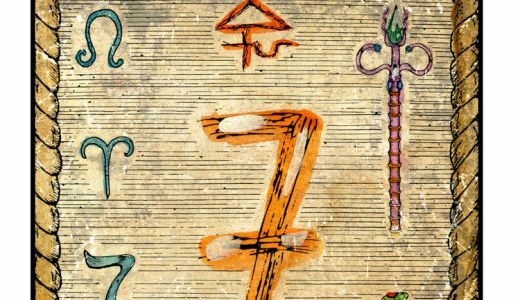 A good basic guideline is to know that a Tarot deck will have a Major and Minor Arcana, with 22 and 56 cards in each, making 78 cards in all. If the deck you want fits this, then you know it is a Tarot deck. As with all things Tarot, there are no rules, nor is there a set formula that tells you what to do, when it comes to choosing your deck. Instead you are left to your own devices when faced with the array of packs glaring at you from the shelves. How then, do we know what will be the best pack for us when there are so many available to choose from? 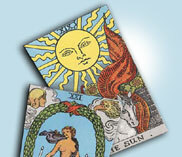 Tarot decks are very often available in a combination pack with a book based on the cards. Though basic, such books can be very useful. They are normally written by the creator of the Tarot deck and they go some way to explaining what is on the cards and why. Where these exist they usually represent a better value for money so I would generally recommend going for these. Generally speaking you will find that the pack that is best for you will be the one you like the most, for whatever reason. This will usually be the pack that you react to most strongly. You may react to packs for different reasons. Bear in mind that you need to communicate with your Tarot cards, so go for the pack that you feel this will happen with best. It may be that this is because of the symbolism, the style of artwork, the theme of the pack, the use of symbolism or even the design on the back of the cards. So long as you know you can communicate with these cards, this is fine. This communication is an inner one, where you feel a reaction to what you see; when you look at the card you are prompted to a response. 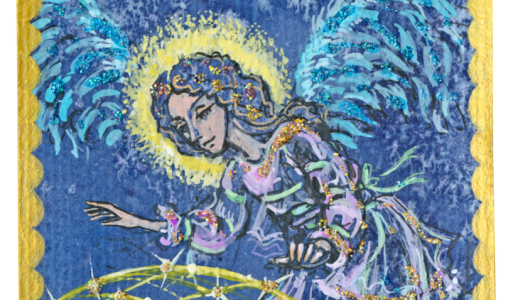 One of the difficulties in buying a Tarot deck can be that we cannot usually see the complete deck before we buy it. Packs are usually sealed in cellophane and shops are reluctant to break this seal. This is because of the belief that once handled by a person, their energy imprint goes into the cards and people are then reluctant to buy them. In effect, this makes the cards second hand.